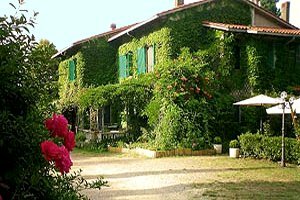 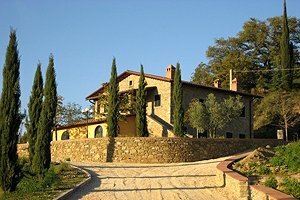 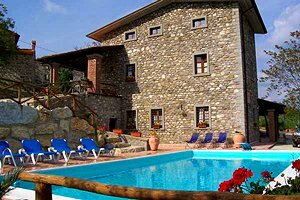 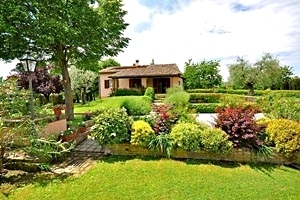 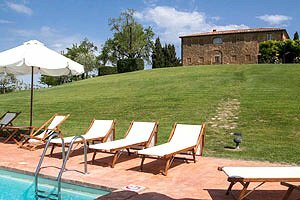 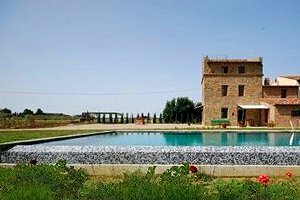 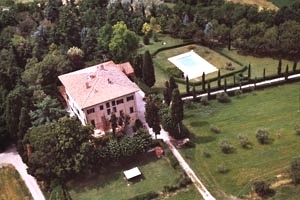 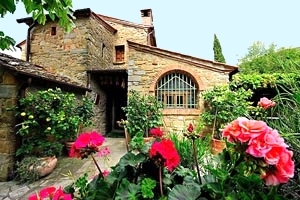 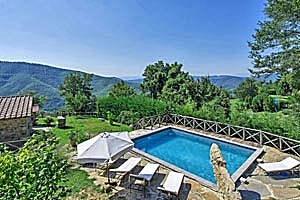 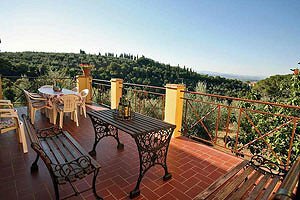 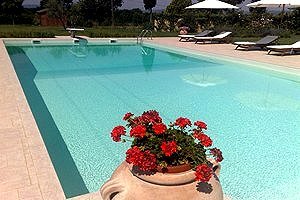 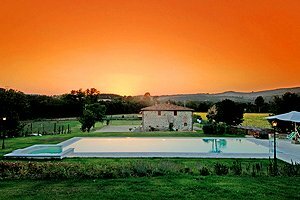 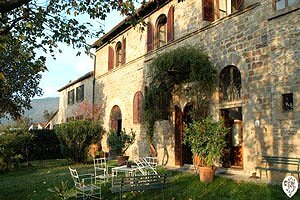 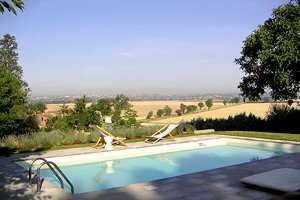 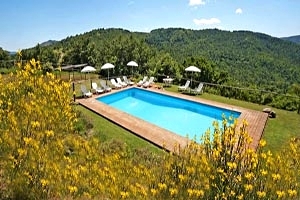 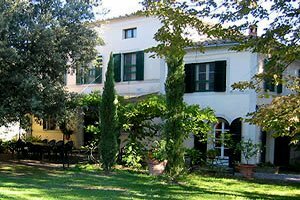 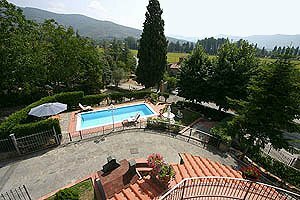 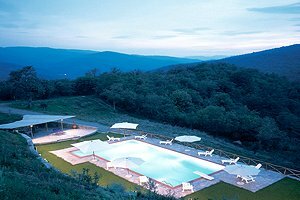 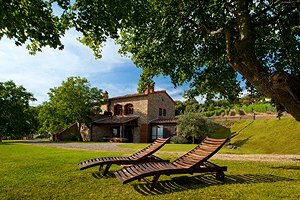 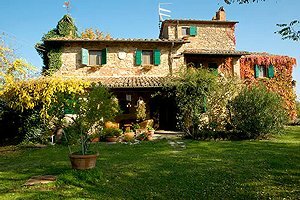 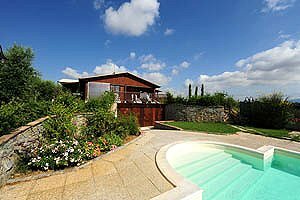 Florenceholidays.com offers a wide choice of villas for rent for holidays in Tuscany - villas in the countryside, luxury apartments in villas, elegant villas with private swimming pool or Medieval castles in dominating position. 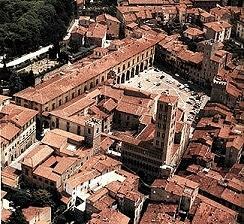 Arezzo , the city of the "Saracen Joust" and of the "Antique market", is one of Tuscany historic cities and every year attracts thousands of tourists from all over the world. 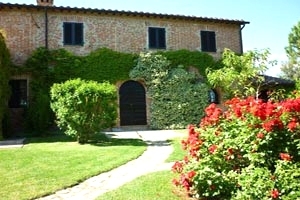 Renting villas in Arezzo is the best way to visit this wonderful city and the surrounding countryside. 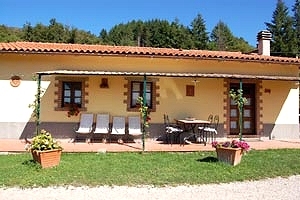 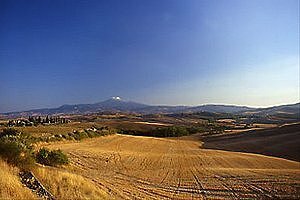 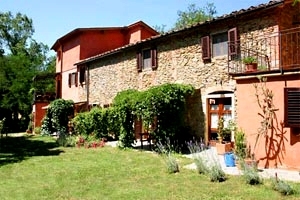 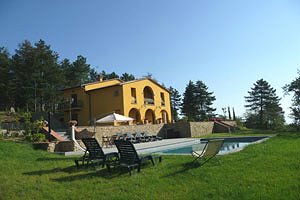 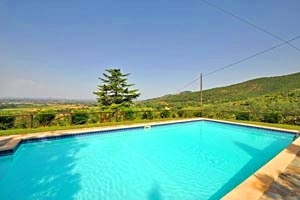 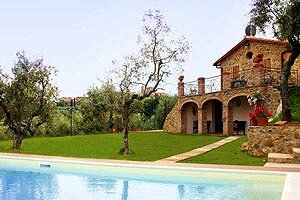 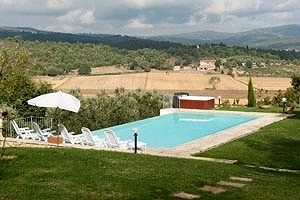 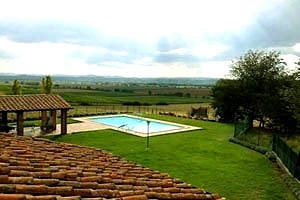 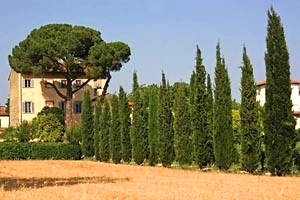 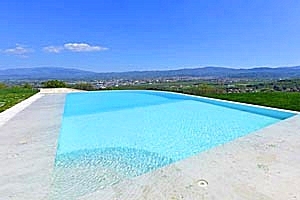 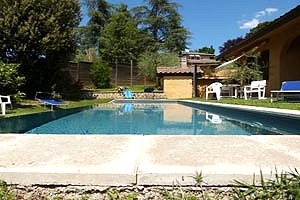 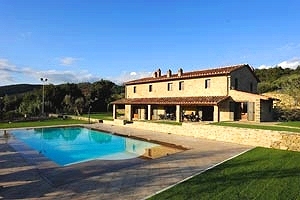 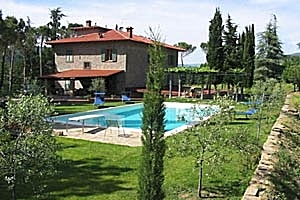 Villa for rental vacation near Arezzo, in Tuscany. 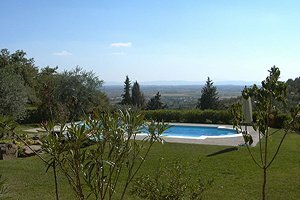 Villa with accommodation for 6/8/10 people, big garden, panoramic view. 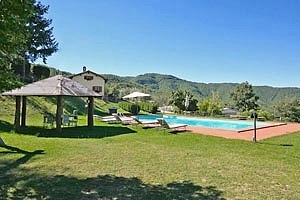 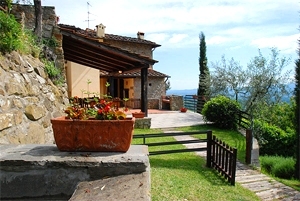 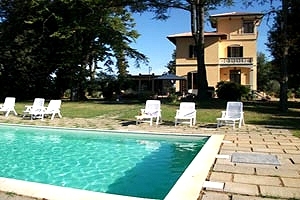 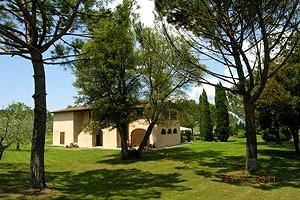 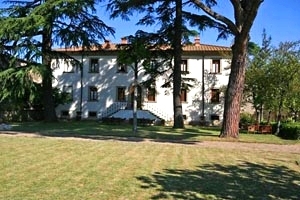 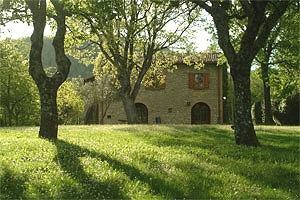 Holiday villa in Civitella in Val di Chiana (Arezzo). 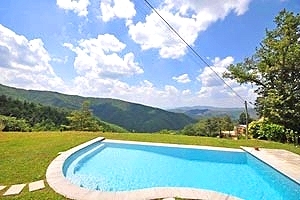 8/9 sleeping accommodations, swimming pool, Internet connection, wide garden and magnificent view.